Doncaster based trailer manufacturer Montracon is celebrating 40 years in business. Since 1977, Montracon has steadily built up its product portfolio and brand presence and now boasts a multi-million-pound business spread across multiple sites including Doncaster, Market Weighton and Ireland. 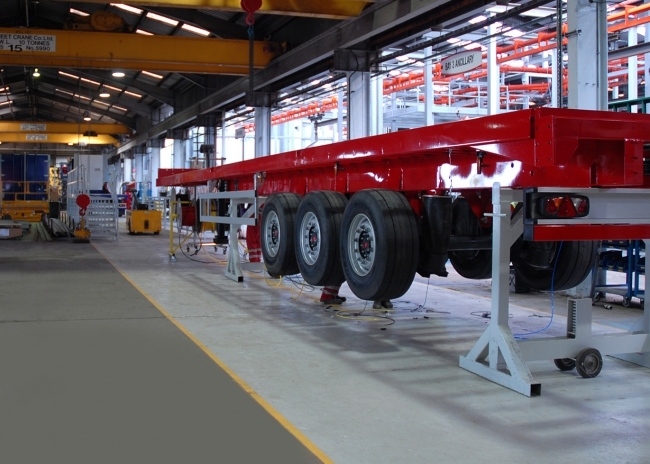 Initially building tandem axle flat platforms, skeletals and box vans in Belfast; the company and the product portfolio has grown to offer what is today probably the biggest product portfolio of any European trailer manufacturer. The firm has recently completed a £4.2m investment, made in its Doncaster facility with a new shot blast and paint plant facility. This investment should see output at the Doncaster plant double with an increase from currently 40 units on a single shift rising to 80-90 in 2018. The latest investment also includes a new hall roof and lighting, new tooling, as well as a new paint kitchen, new 1000 litre paint tanks and stainless steel pipe transfer lines. 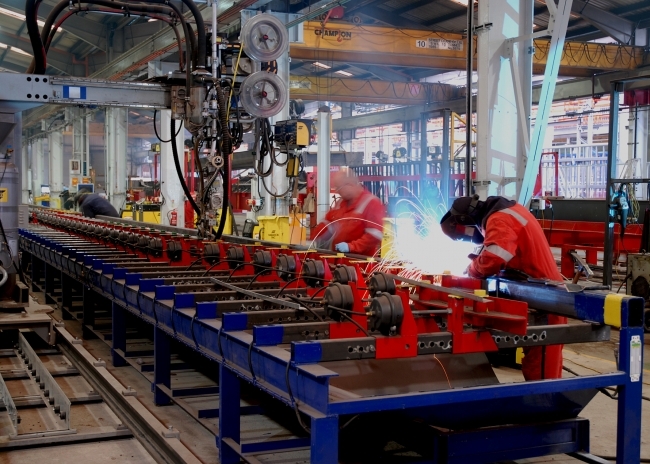 Montracon have also made other operational improvements in the factory, with 35 individual work stations feeding the main production line, thus ensuring Montracon continues to improve production efficiency, maintain steady growth, along with introducing improved health and safety standards and reducing their impact on the environment. The investment has also been driven by the need to continually re-map production flows and flexibility to match the still increasing model offering and rising demand across all Montracon’s ranges.